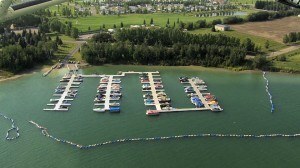 Imagine a safe and friendly lakeside community that is an easy drive, but miles away from the hustle of everyday life. Think about a gated lakeside resort that offers all the amenities you’d find in a five-star world class property. 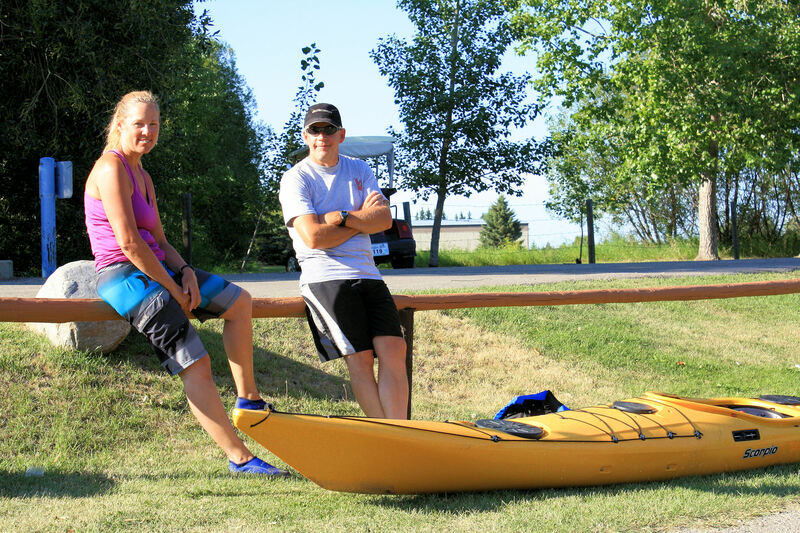 Gleniffer Lake Resort and Country Club has all this, and more. You will become a part of a family lakeside resort. Our owners come from all walks of life. Some enjoy Gleniffer Lake Resort & Country Club as a weekend retreat while others are more permanent, seasonal, or year round, residents. The Resort features a private sandy beach and marina for the exclusive use of resort owners. You’ll find a 13,000 square foot, multi-million dollar clubhouse with all the amenities you’d expect in a 5 star resort: A lake view restaurant and licensed lounge with outdoor patios, indoor and outdoor swimming pools, hot tubs, fitness room, activities room, and tennis courts. For your convenience, the Resort has a general store and laundromat. Each family recreation lot is spacious and deep-serviced for year-round enjoyment. Pride of ownership is evident. Adjacent common areas are landscaped, maintained and manicured, with an abundance of planted flowerbeds. 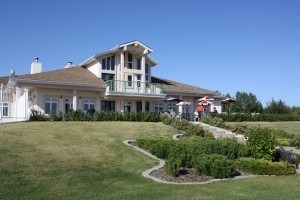 Gleniffer Lake Resort & Country Club is a first-class resort/residential development. There is no development in Western Canada, or the northwest USA to compare with it! 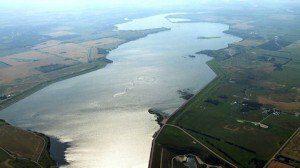 Recently the Gleniffer Lake Shorelands Plan was amended. The new Plan limits development along the lake. There will be no waterfront lots permitted within 300 metres of the reservoir. 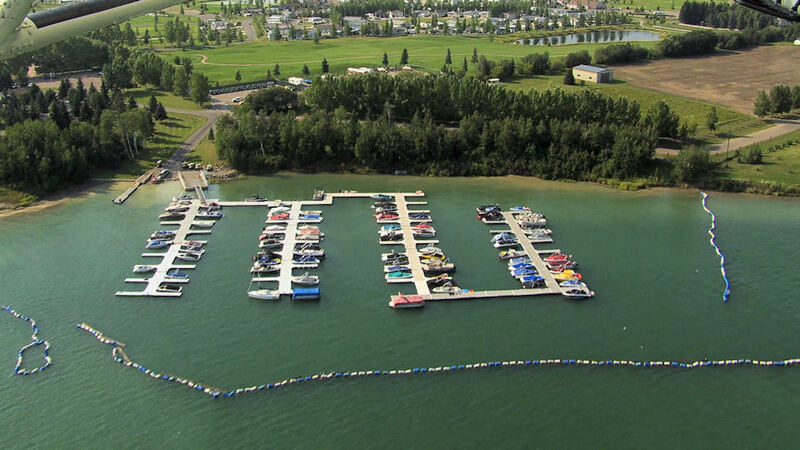 There will be no new developments on Gleniffer Lake to compete with the value of properties here at the Resort. This quality of property has no choice but to go up in value. The fishing is great. Within a few minutes you can be out on the lake and fish for trout, pike and walleye, or you are only a short distance to the nearby Dickson Trout Pond, a managed lake stocked with trout! There is a sense of community here. The volunteer Social Committee organizes activities to help you get to know other owners and their families. There are special events including dances, BBQs, lobster feasts, teen nights, poker rallies, fireworks, car shows, golf tournaments and many more events, for all ages, and all seasons! You choose how many activities to enjoy! 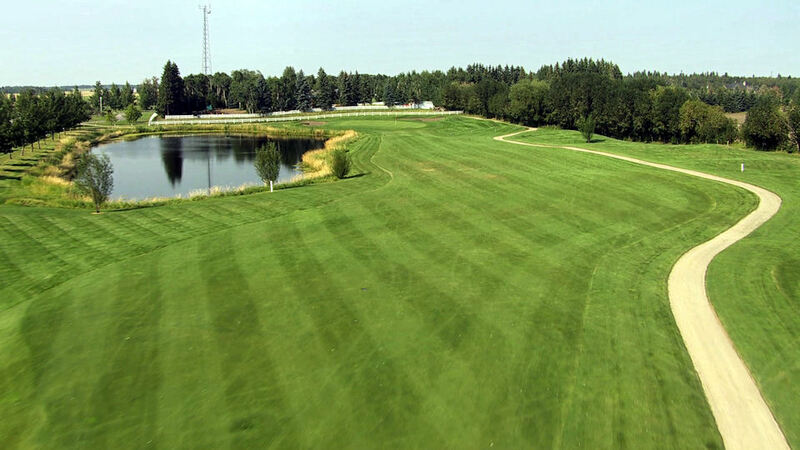 At Gleniffer Lake Resort & Country Club, you are miles away from the hustle of everyday life, but a short drive away from everything you’ll need. In nearby Spruce View there is a Co-op Store, with supermarket, hardware, building supplies and Gas Bar. You’ll find a restaurant, a saloon, liquor outlet, hair salon, post office and firehall. 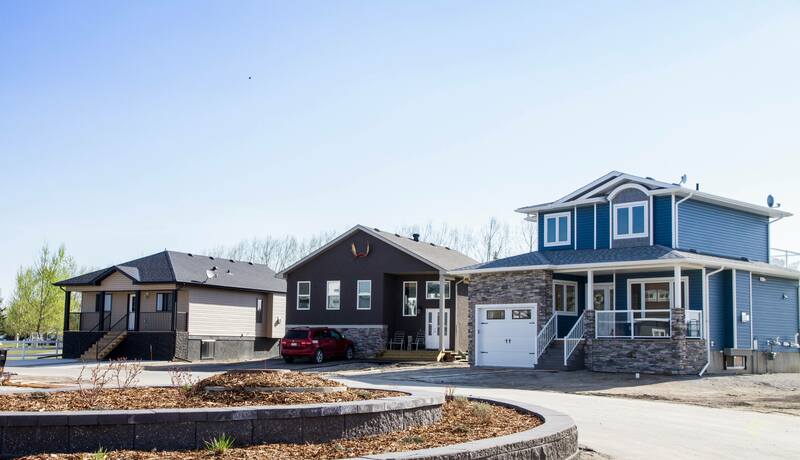 Only 20 minutes away is Innisfail where you’ll find shopping malls, a Regional Hospital, banks, more restaurants and many other specialty stores. 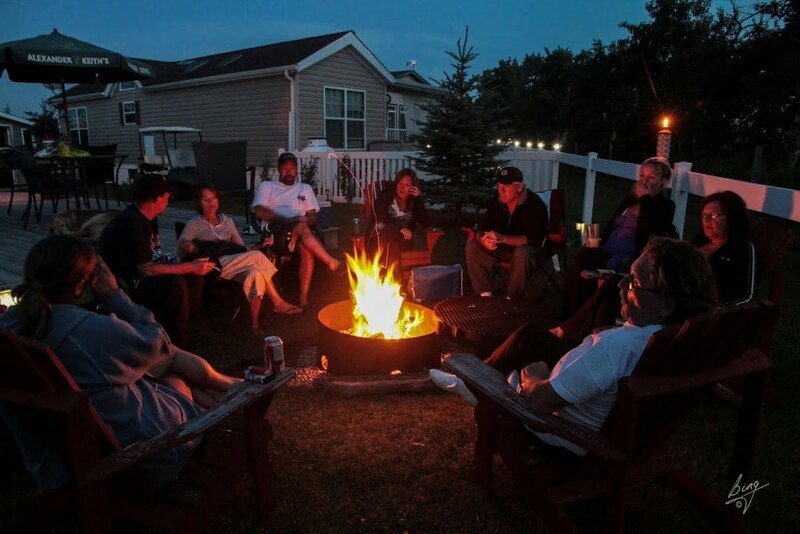 You are invited to invest in your family’s lifestyle at Gleniffer Lake Resort and Country Club. Call now to avoid disappointment. Prices are at their best, so arrange for a resort tour today! Read more about Gleniffer Lake Resort & Country Club history and facilities.